What Can You Expect from Cheap Holiday Deals to Mauritius? Cheap holiday deals to Mauritius can put you on the path to Honey Moons most couples only dream about. Family holiday deals to Mauritius give everyone in the family a taste of the good life. Whether you are looking for a little bit of luxury, romance, or a taste of the nightlife, Mauritius delivers all this and more. 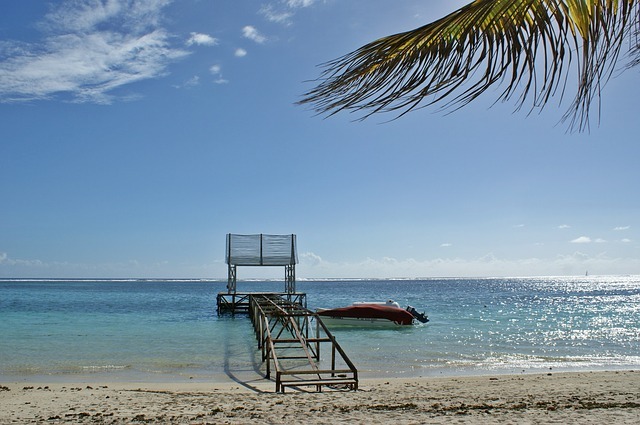 There are essentially five regions enjoyed by those who take last minute holidays to Mauritius. They are the East Region, the Inland Region, the North Region, the South-East Region, and the West Region. Each region has a little something different to offer visitors so it is best to plan your holidays with plenty of time to explore them all. In the East you will find that island life tends to center around the beach. There are many great water sports to enjoy and the beaches are simply stunning. All inclusive holidays to this area are rather plentiful and resorts often provide equipment for enjoying these waters and beaches to their guests. Some of the things you will want to include in your package holidays to the East Region include a day at the water park, Belle Mare (perfect for those seeking family holiday deals), golf, water scooters, skiing, speedboat rentals, parasailing, diving, and glass bottomed boat excursions. The Inland Region is extremely popular with those on Honey Moons focused on ecotourism and families seeking green holidays. Here you will find the Black River Gorges National Park, Ganga Talao (located inside the crater of an extinct volcano), Domaine les Pailles, Eureka, Moka River, and Le Val Nature Park. The North Region is where you will find the hottest of the island nightlife. Those looking for young and lively holidays or taking last minute holidays to escape the everyday will generally find this section of the Mauritius most appealing. It is also popular for those seeking family holiday deals as well as cheap holiday deals to the Mauritius.The South-East Region is home to a wide range of wild life (including a crocodile park) and extremely popular for families interested in ecotourism. The West Region offers a few unique sights and sounds with the colored earth that was created by volcanic rocks cooling at different temperatures. Here you will also find an interesting array of wildlife including the Casela Bird Park. Last minute holidays to Mauritius would do well to plan to spend a little time in this fascinating region. More to see here are the Tamarin’s Salt Pans, and the Martello Towers that are left over from the Napoleonic wars. Package holiday deals, cheap holiday deals, all inclusive holidays, and Honey Moons to Mauritius pack a powerful punch and deliver a holiday to remember. Book your today.